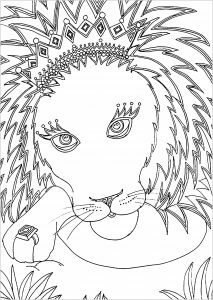 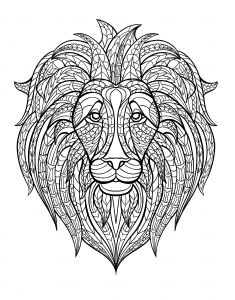 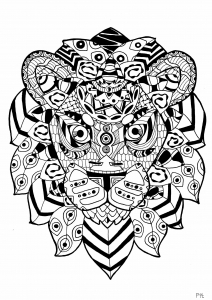 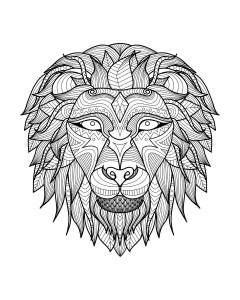 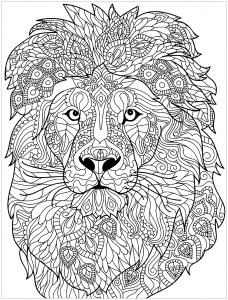 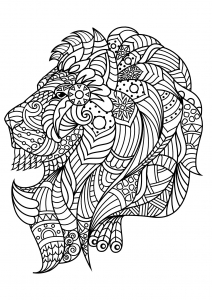 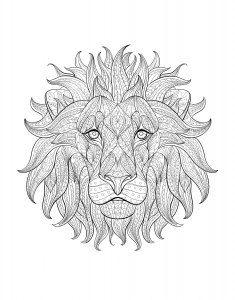 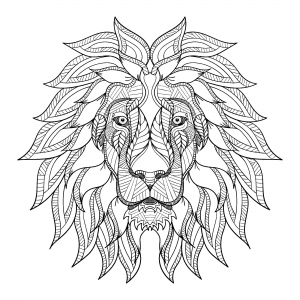 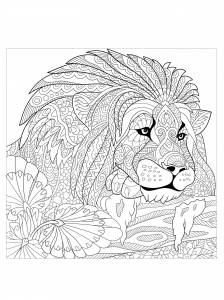 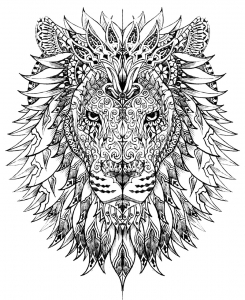 Discover our coloring pages of Lions to print and color for free ! 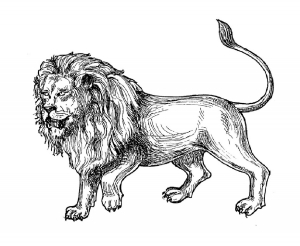 Did you know ? 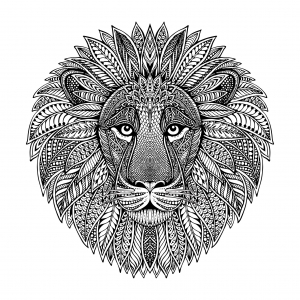 The average male lion weighs around 180 kg (400 lb) while the average female lion weighs around 130 kg (290 lb). 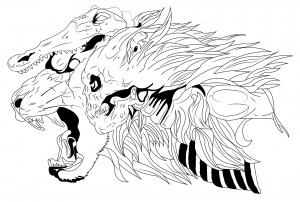 et, eleifend Praesent risus. 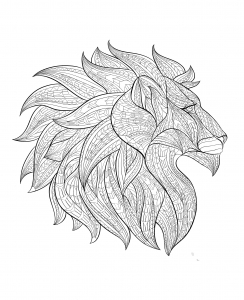 diam ut lectus quis pulvinar mi, porta.